Among one of the many benefits for legalizing marijuana, there is one that concerns millions of people and that it is finally beginning to show some results. After cannabis has been legal for a few months in several states of the US, Mexican cartels, are actually suffering and are choosing to not grow marijuana anymore. Yes you read right, some drug cartels and pot farmers in Mexico, are no longer picking this plant as their main crop, as they are no longer making the huge profits that they used to and it may not be worth the risk anymore. According to The Washington Post, wholesale drug prices have dropped in the last five years, from around $100 per kilogram, to only $25. This is really a lot of money and it will certainly affect drug cartels worldwide. 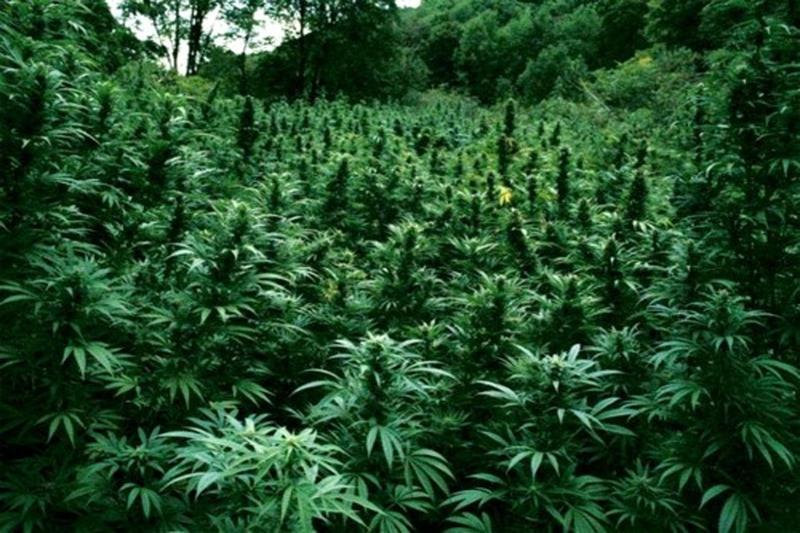 Some longtime cannabis farmers in Mexico, have stated that they wish marijuana legalization would end in the US, as it is certainly changing they way they used to live, but this is great news for the rest of the world, as we are all trying to get rid of these violent criminal organizations, which have only brought more problems to society. When talking about legalizing marijuana, the effect on drug cartels, is one of the main topics and now that cannabis has been legal for a few months in the US and other parts of the world, we are finally seeing its toll on the criminal organizations. Just like Al Capone and all of the gangsters during the alcohol prohibition era fell, we are going to get to see mayor drug cartels in Mexico and the world, fall as well. It is only a matter of time, until marijuana is fully legalized across the globe and this beautiful plant, will no longer generate enormous amounts of profits for these criminals, who do nothing more than harm our future generations. Legalizing marijuana is proving to be a great solution to fight cartels and we are barely getting started. Please remember to share and like this blog post, so that more people can read about how marijuana legalization is affecting Mexican drug cartels and why we need to legalize this herb today. Don't forget to sign up for our free newsletter, by leaving us your email to the right, so we can send you more interesting information about marijuana around the world.